Dr. Douglas M. Sidle, director of Northwestern Facial Plastic Surgery, a division of Northwestern Memorial Hospital is a rhinoplasty expert in minimally invasive procedures. He is recognized as one of a handful of doctors at Northwestern Memorial Hospital in Chicago dedicated exclusively to facial aesthetics. Dr. Sidle can revitalize and improve the aesthetic appearance of your nose while relieving symptoms of nasal obstruction. He holds dual board-certification from the American Board of Facial Plastic and Reconstructive Surgery and from the American Board of Otolaryngology-Head and Neck Surgery. As a specialist in both cosmetic and restorative surgery, his practice is involved with both primary and revision rhinoplasty, commonly referred to as a “nose job.” Dr. Sidle is always eager to sit down with his patients during the initial consultation to visit with them about their individual needs and concerns. Many Aurora residents have become patients of his because of his progressive and state-of-the-art techniques in rhinoplasty and because he excels in minimally invasive procedures. They further appreciate his approach of educating, supporting and counseling his patients from the first consultation to the discharge. Whether you want a more aesthetic appearance to your nose or you require rhinoplasty in order to breathe better, Dr. Sidle will walk you through the procedure in order that you will be able to achieve your goal. 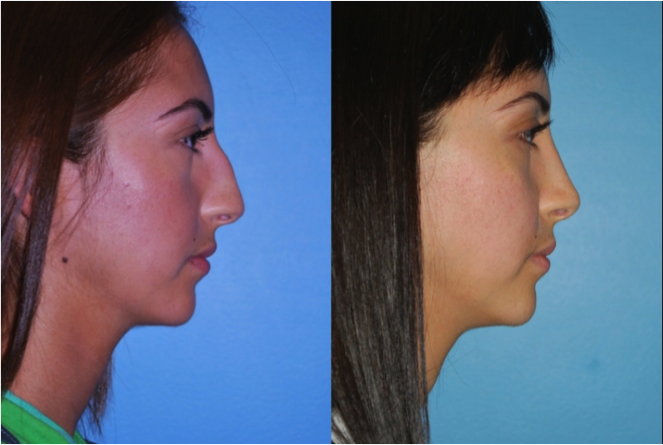 Aurora patients know that Dr. Sidlecan be relied upon to listen to them and that the Northwestern Facial Plastic Surgery facility will provide the best rhinoplasty (nose job) surgical environment in the region. Aurora, Illinois was originally only located within Kane County, however throughout the past 50 years; it has become part of DuPage, Will and Kendall Counties. It is approximately 40 miles west of downtown Chicago and it is Illinois’ second most populated city and the 112th largest city in the United States. Aurora has a total population of nearly 200,000 residents. It is an extremely diversified city. In 1834, Joseph McCarty moved west seeking a new home and settled on what is now the site of downtown Aurora. He thought the Fox River location was ideal and sent for his brother Samuel. The settlement was first named McCarty Mills for the brothers’ grist mill and sawmill. In 1837, when a Post Office was established, the village became Aurora, goddess of the dawn. Later, when Aurora was the first community in the United States to use electric lights for publicly lighting the entire City, it received the nickname “City of Lights.” The residents of Aurora and their families are valuable patients at Northwestern Facial Plastic Surgery, a division of Northwestern Memorial Hospital. They know that we are dedicated to making sure they receive the most comprehensive care. From their initial consultation for rhinoplasty with Dr. Sidle, we will guarantee that they are properly informed about the procedure and that their every question is answered to their satisfaction. 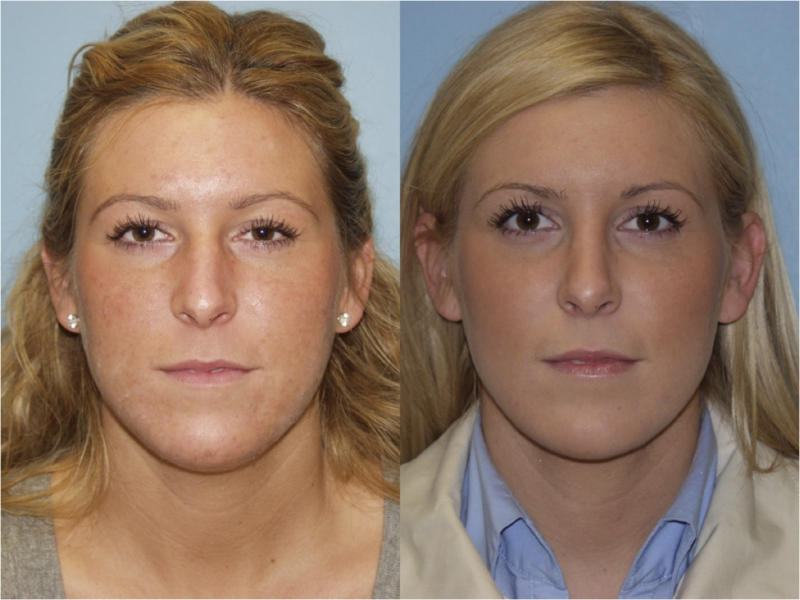 Whether you have been suffering from functional problems due to an accident or injury to your nose, or you are looking for a way to improve your features and correct a less than attractive feature, it may be necessary for you to have rhinoplasty (or a nose job) to reconstruct your nose and restore its full usefulness, as well as restoring its appearance. 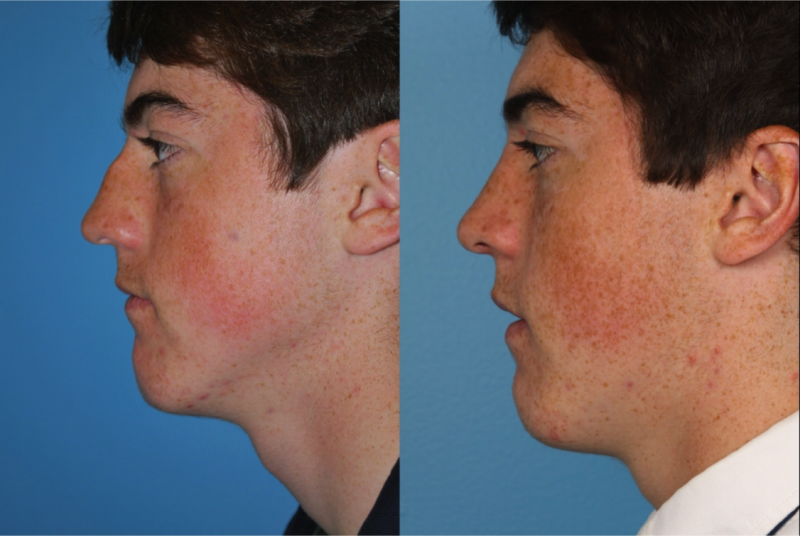 Regardless if it’s required or elective rhinoplasty surgery, Dr. Sidle is the man for the job. His track record in rhinoplasty is based upon his remarkable skills, together with his knowledge and experience as a specialist at minimally invasive procedures which can revitalize your appearance with reduced recovery time. Dr. Sidle has the kind of extensive surgical experience in primary and revision rhinoplasty for the improvement of both your appearance and breathing. His attitude pertaining to cosmetic and reconstructive procedures is to strive for aesthetic enhancements that are natural and suitable to each patient’s individual features, and to avoid an artificial and unnatural appearance. In order to schedule a consultation with Dr. Sidle today, call our offices.